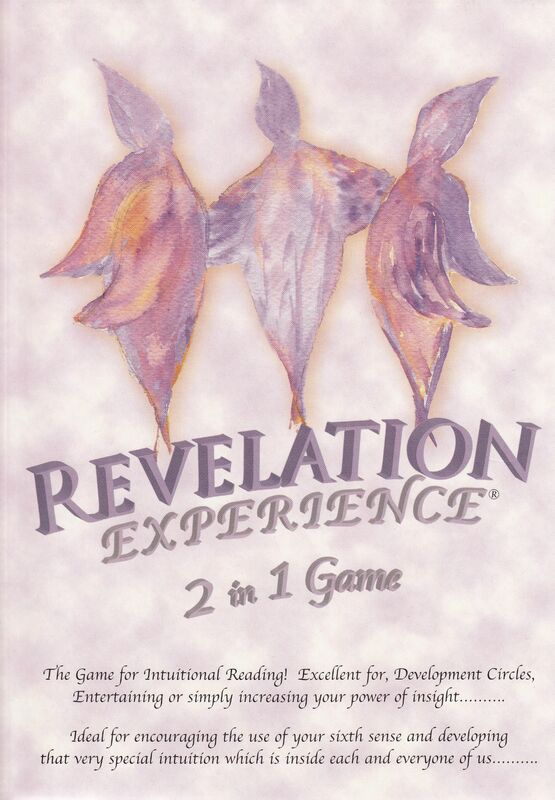 The game of intuitive reading! 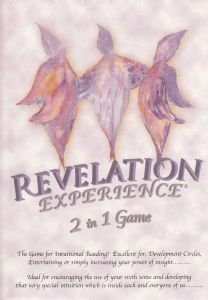 The 2 in 1 game contains 60 large format inspiration cards and a booklet relating to revelation messages. 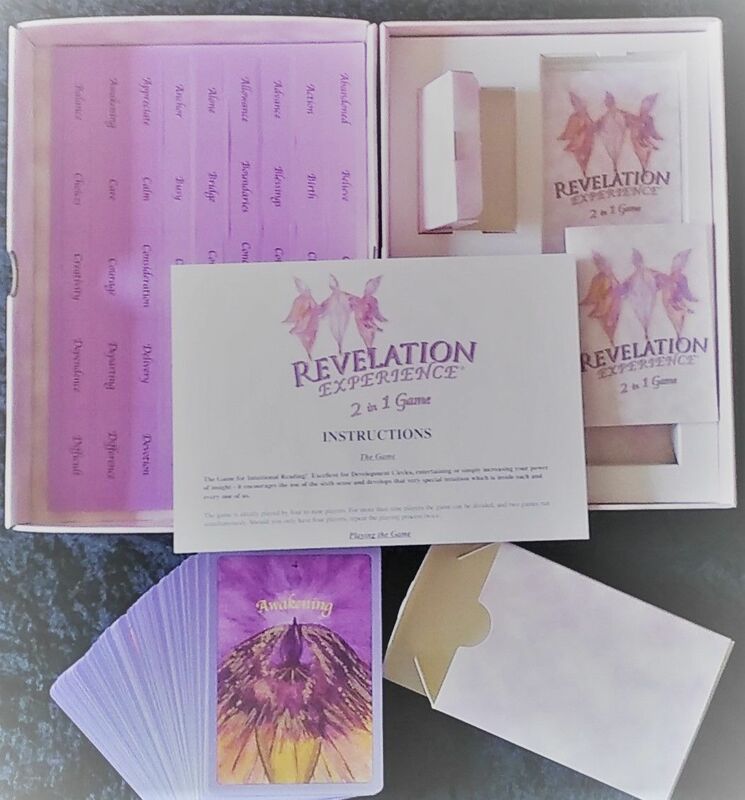 The Revelation cards can be used individually or as a powerful guidance for a daily affirmation. Also included in the pack are 164 mini cards with inspirational, a mini inner box for keeping the mini-cards in and a notebook for writing down some of your inspirations. The game enables you to speak with confidence and ease in groups of people, and will help with opening up communications with the use of the left and right side of the brain. 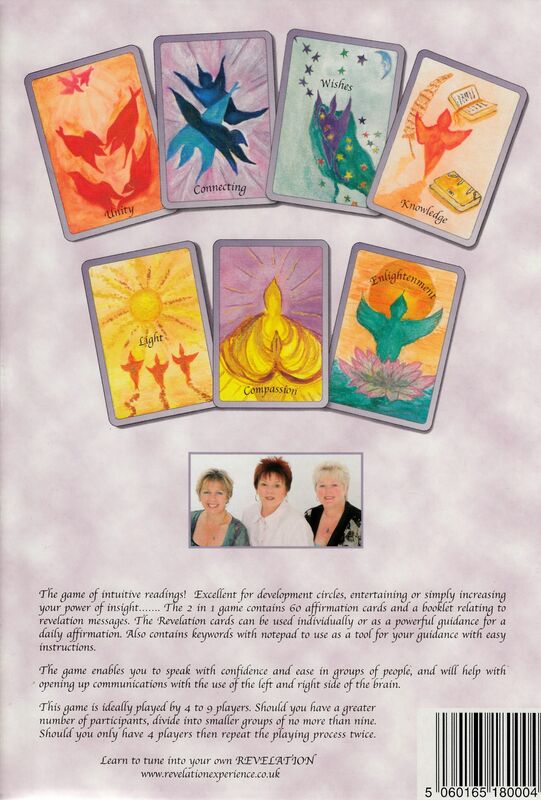 You can use these cards on your own tuning into the inspirational words or images and colours and meditate on these or ask for guidance from the cards. Or play in a group of people from 4 to 9 players or use in development circles to enhance inspirational speaking and meditation.